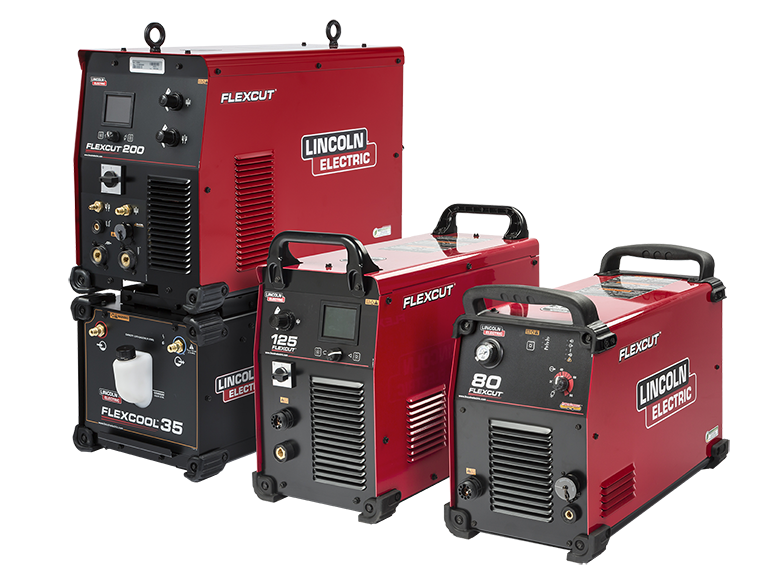 Lincoln Electric® Cutting Systems offers the best cut quality in the industry. 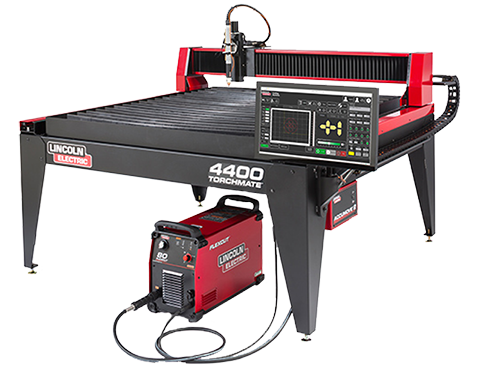 The Spirit® II 275 can provide a superior cut quality with less than two degrees of edge bevel for the complete life of the electrode. Hafnium Optimizing Technology (HfOT) extends the life of this electrode beyond 1,000 pierces. This leaves the competition behind in both the longevity of their consumables and the quality held throughout the life of the consumable. 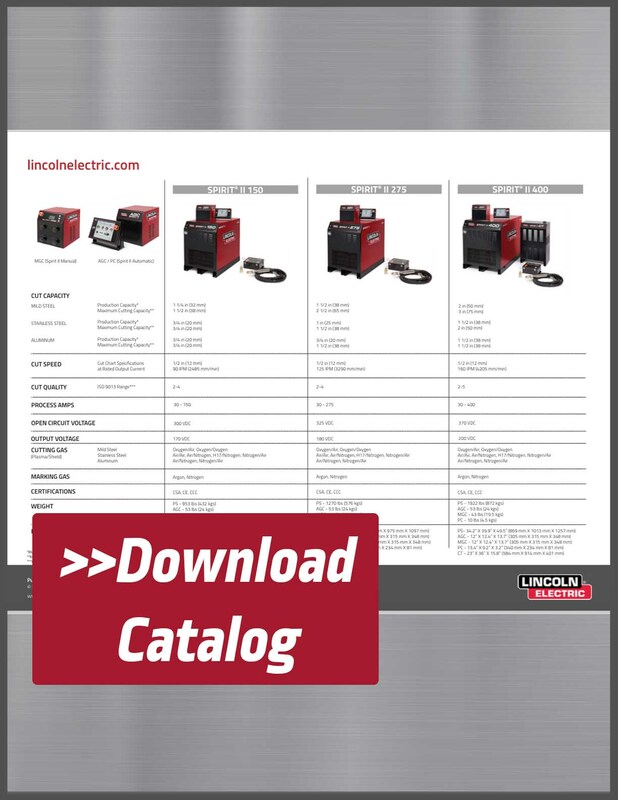 These tight tolerances are the result of patented consumable technology and innovative motion controls developed by Lincoln Electric® engineers stationed around the world. 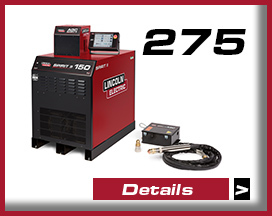 They have reduced plasma gas consumption on the Spirit II plasma system by up to 78% less than the competition. 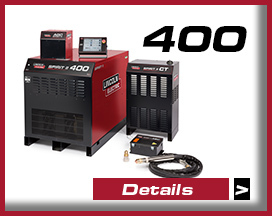 This ensures that your business is taking less time to exchange gas cylinders, and more time for production. 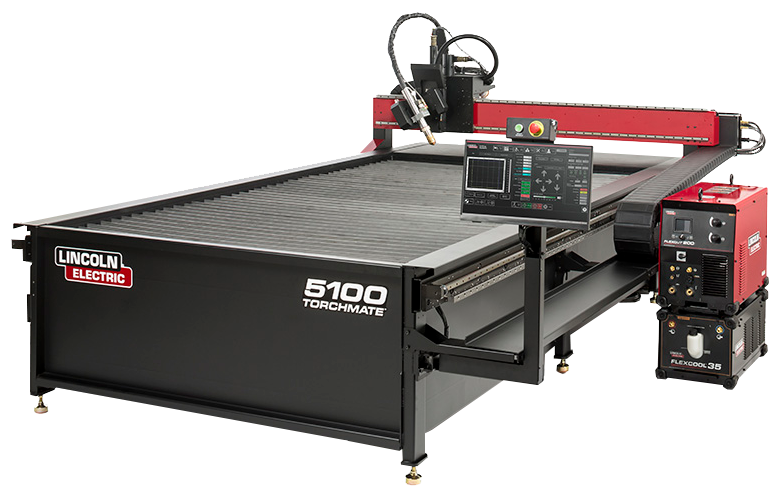 Consumable life, interface controls, and maximum pierce capacity have all expanded, along with the breadth of materials and thicknesses you’re now able to cut. 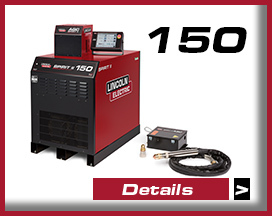 Due to advancements in gas regulation control, motion control technology and torch technology, Lincoln Electric® now boasts very high quality HD cutting. 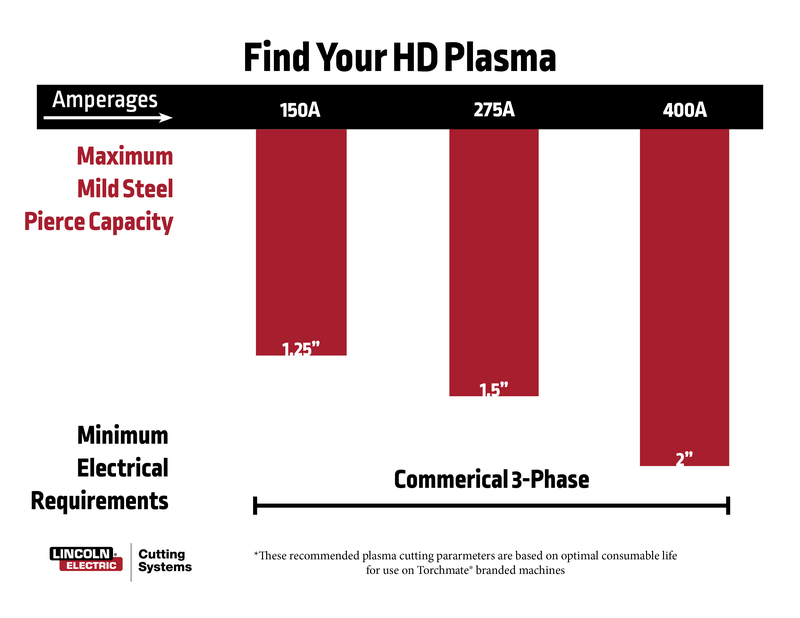 Whether you are increasing your cutting capacity up to two inch thick mild steel, or you are sharpening the edge quality of your plasma cuts, you can depend on the Spirit II HD plasma system to exceed your expectations.